Season record of 2 wins and 12 losses with 0 tie. Copyright © 2013 LeagueAthletics.com, LLC. 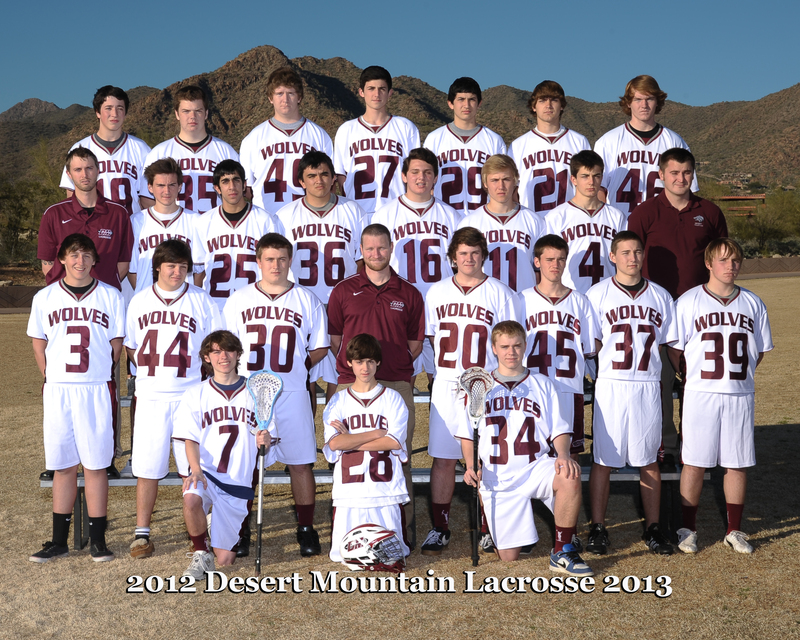 and Desert Mountain Wolves Lacrosse, Boys. All rights reserved.